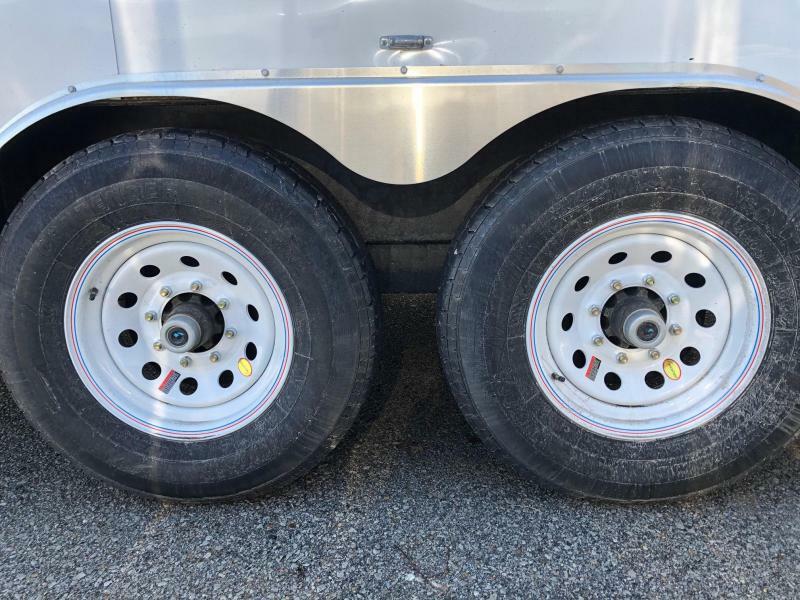 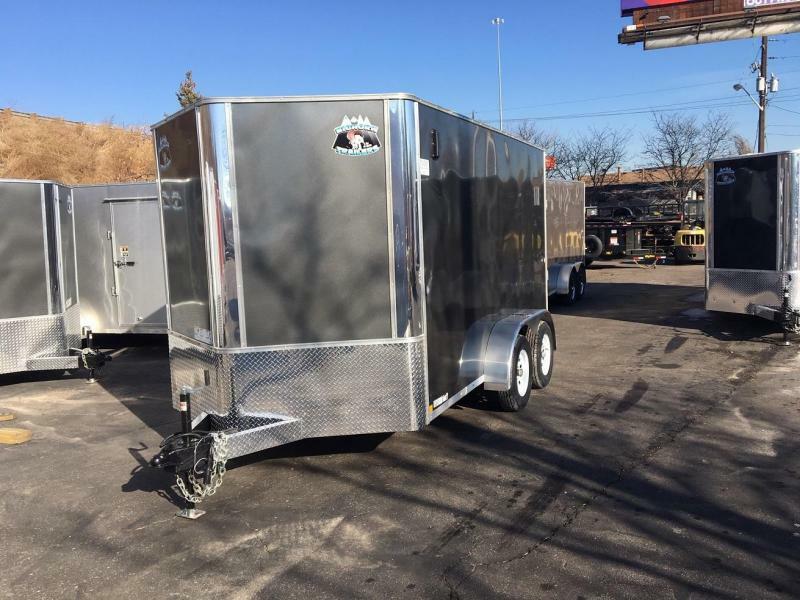 This is a heavy duty ready to be put to work 8.5x16 Big Horn V nose Cargo Trailer. 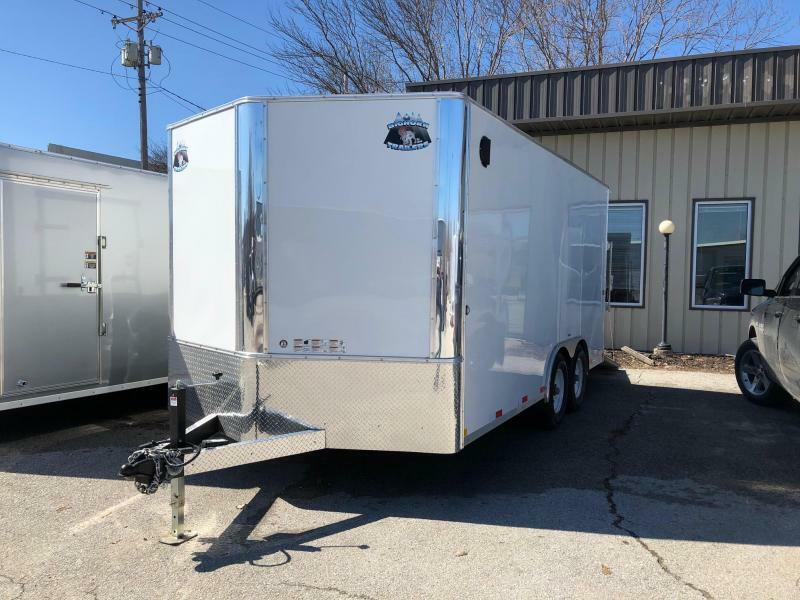 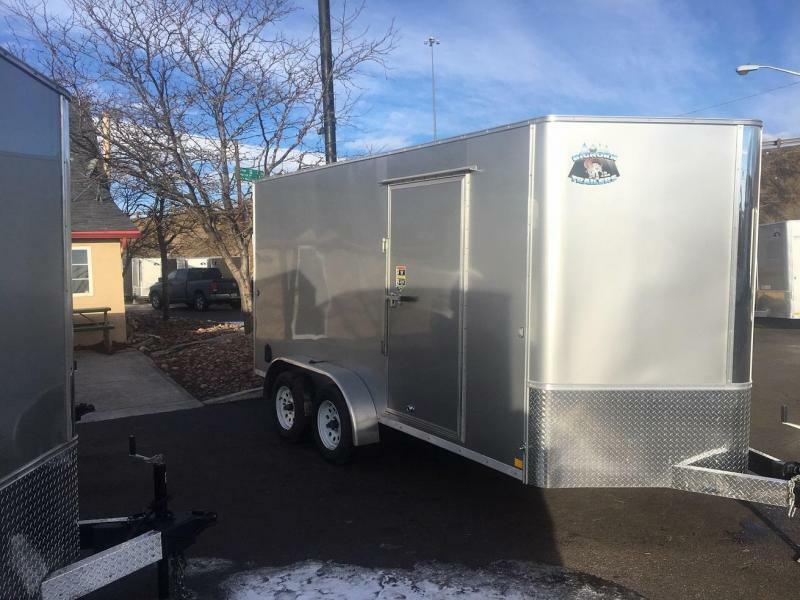 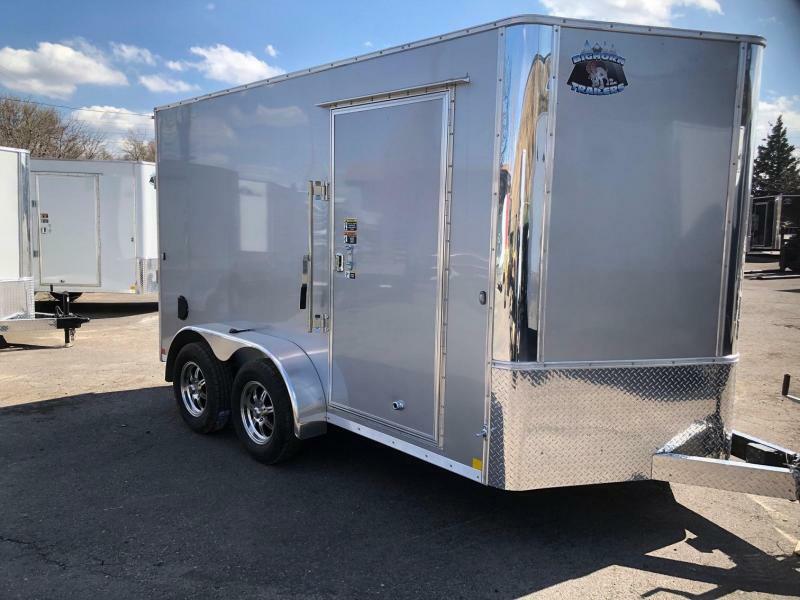 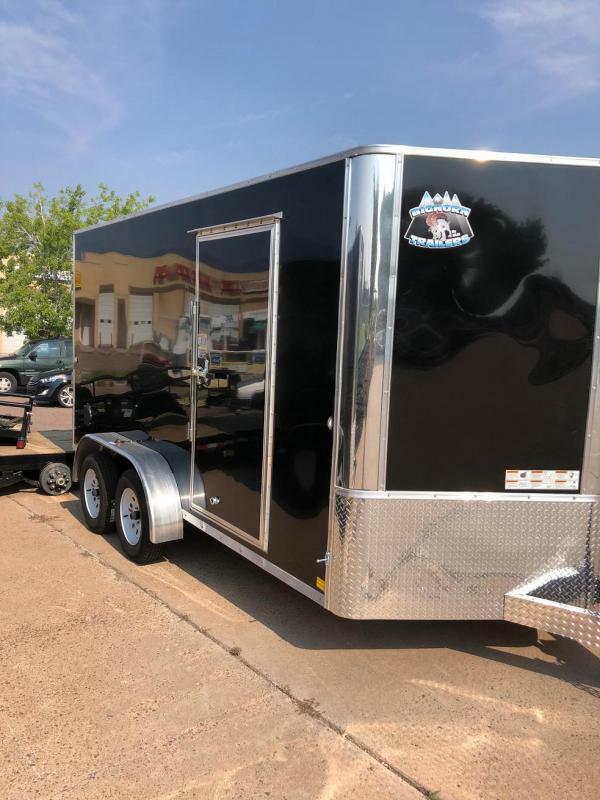 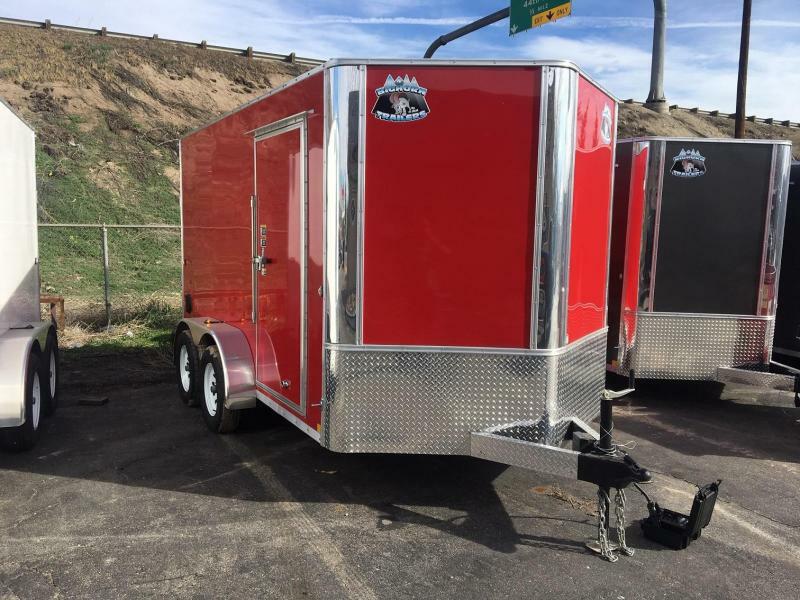 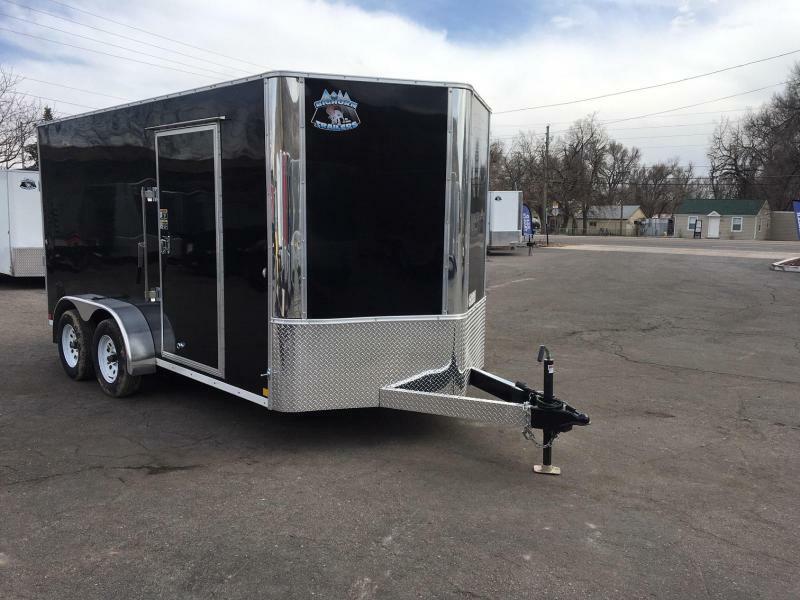 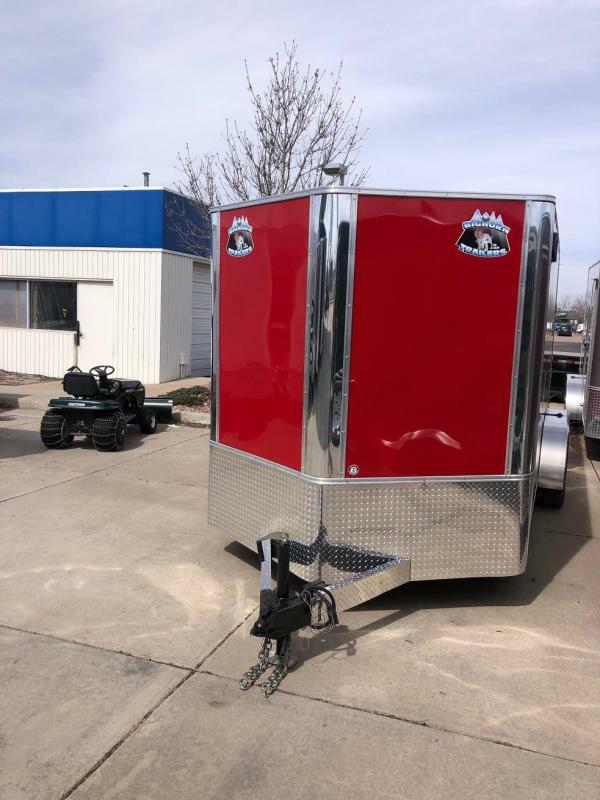 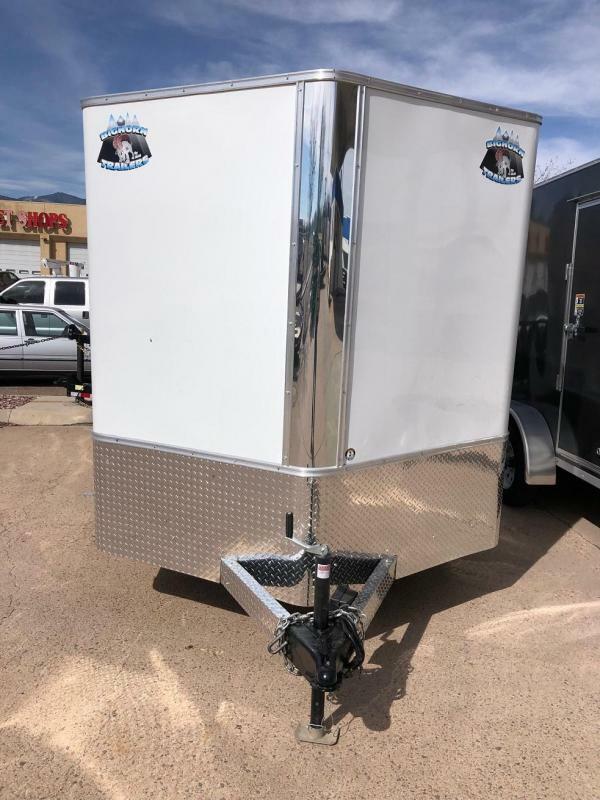 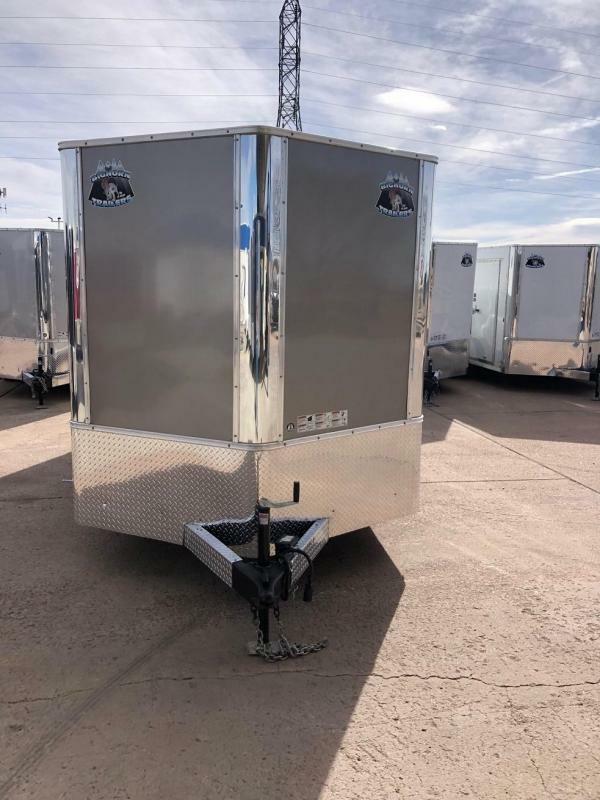 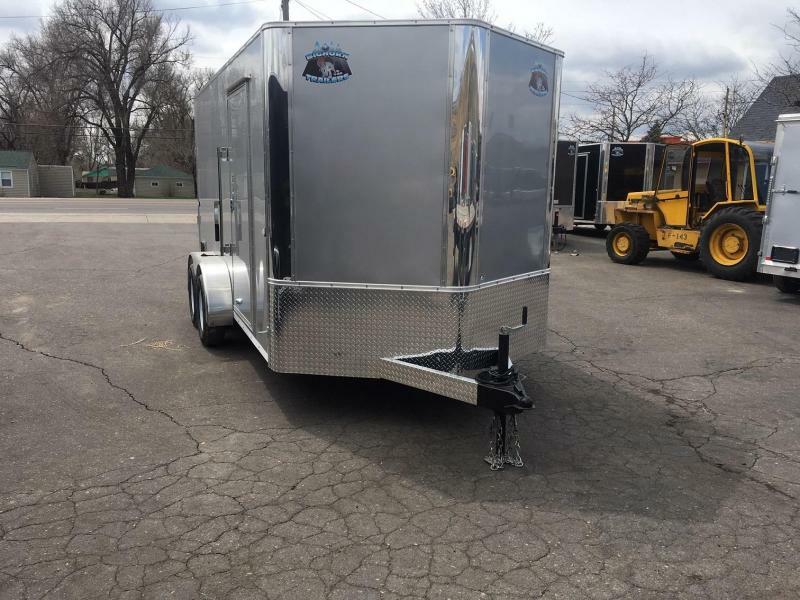 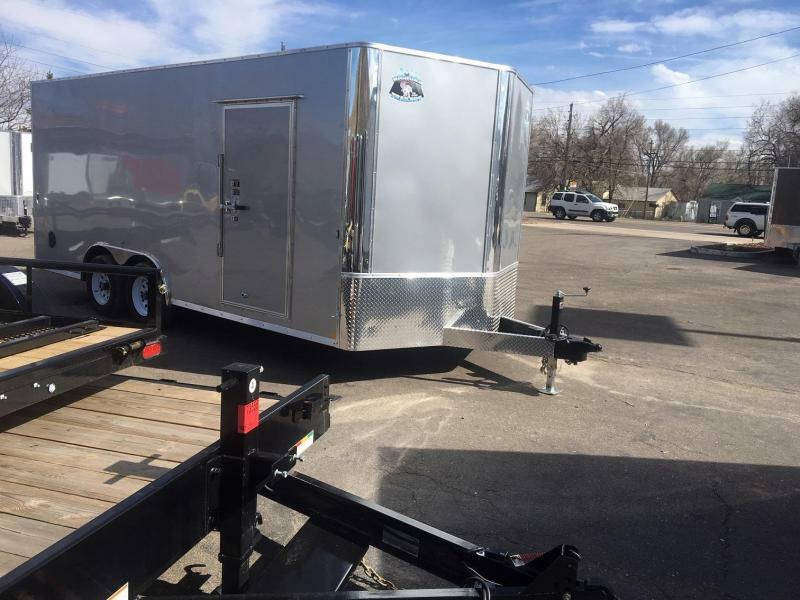 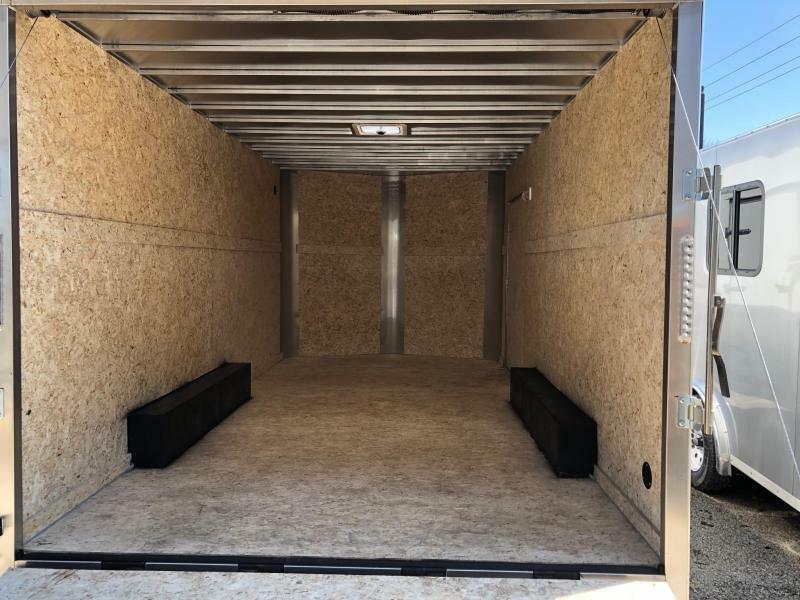 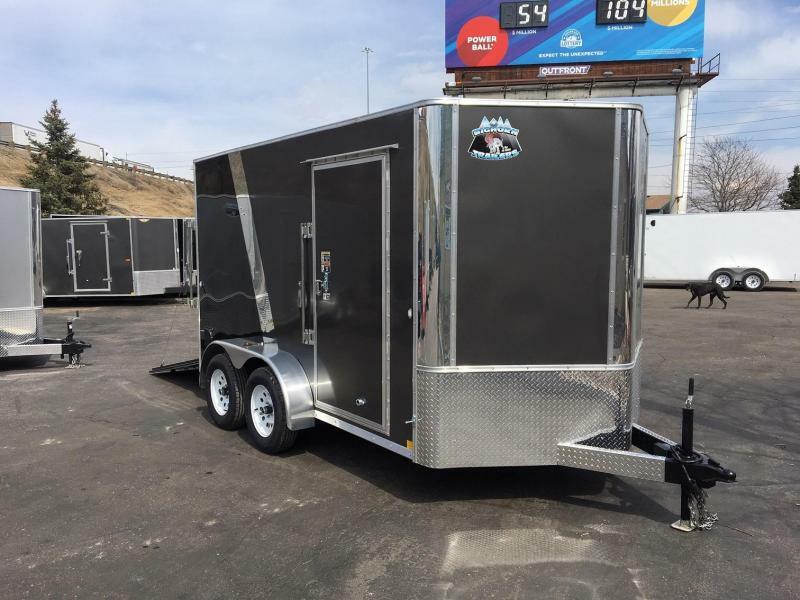 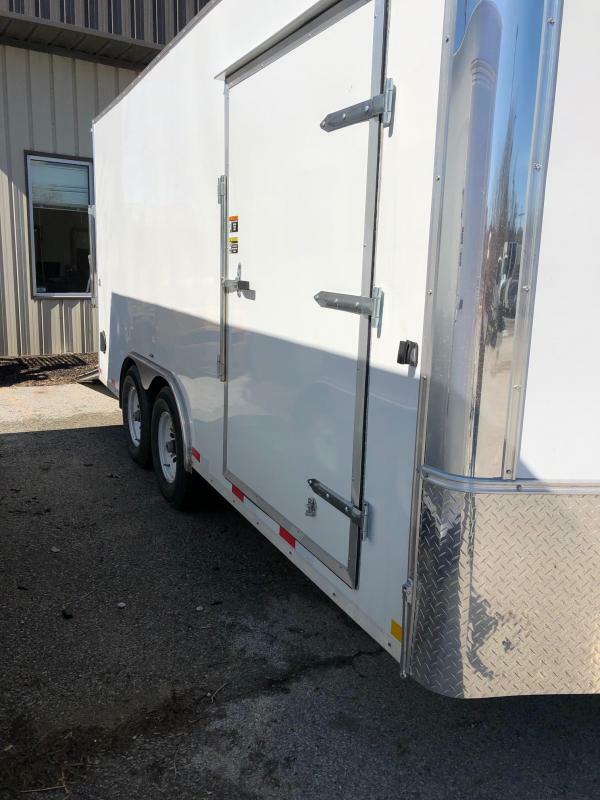 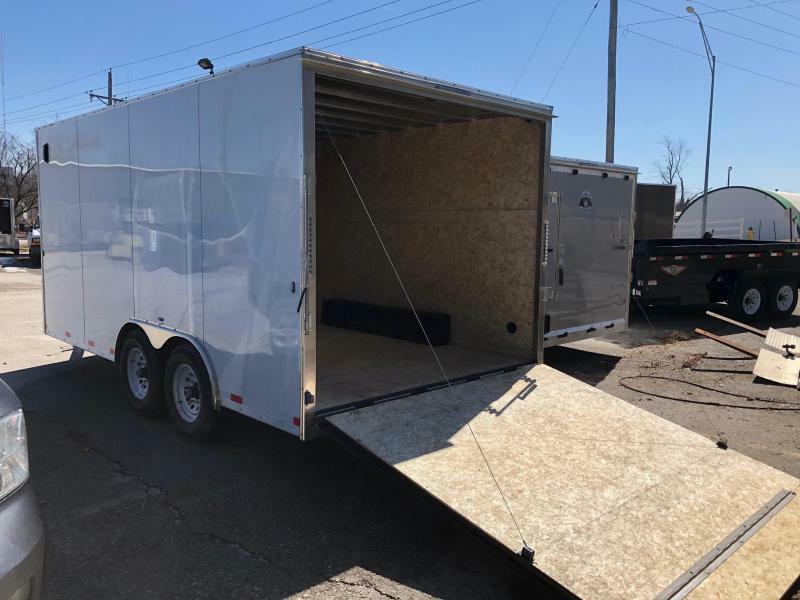 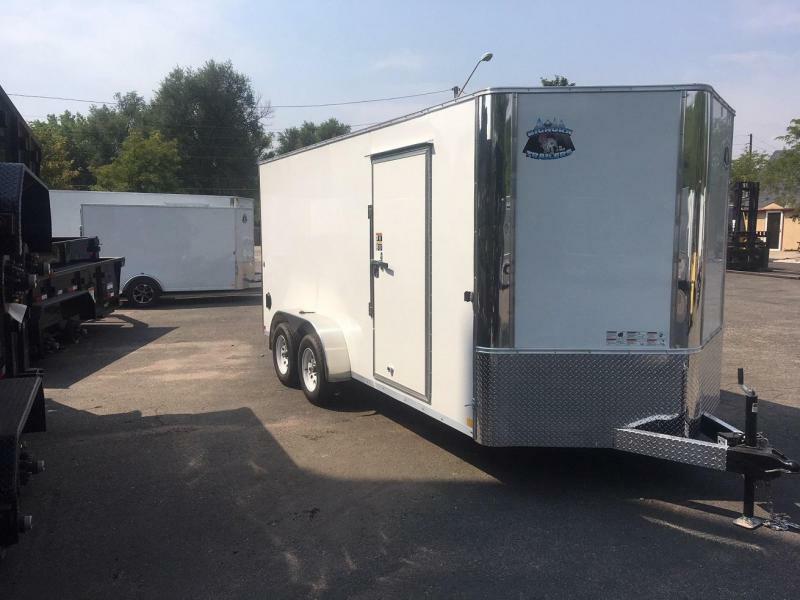 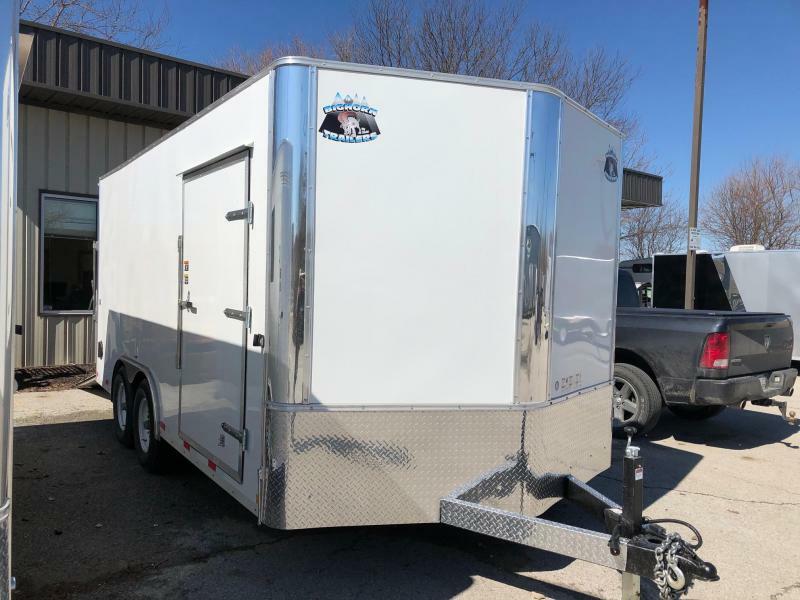 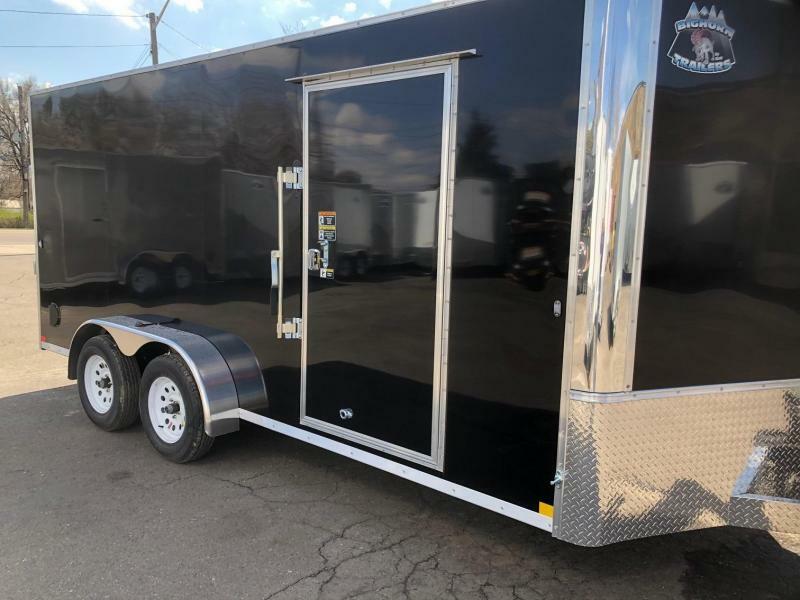 We build these trailers right here in Omaha, NE which is why we have the ability to blow away our competition on quality and price. 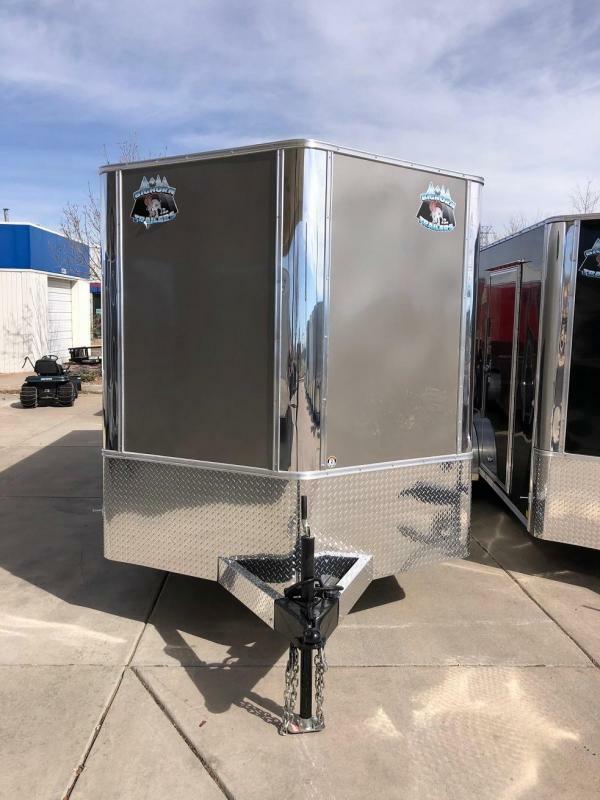 Compare our features listed below with any other manufacturer and you will see the Savings!